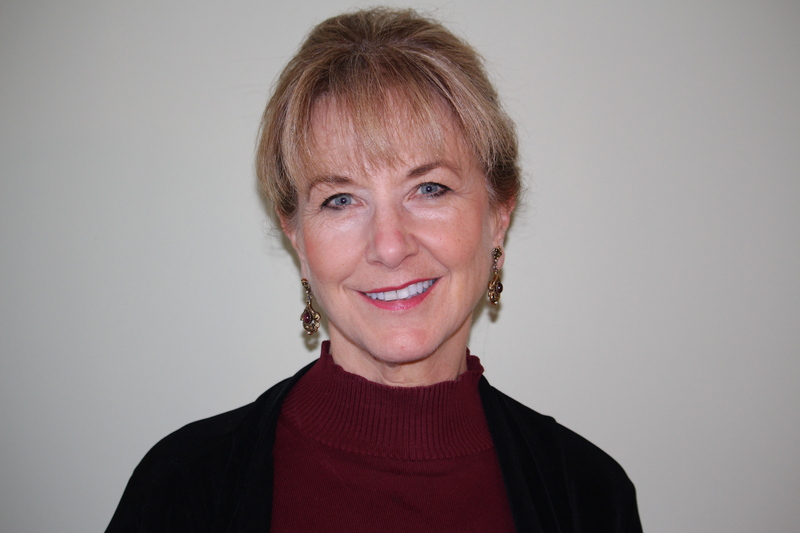 Debra Decker is a Senior Advisor at the Stimson Center. She has more than 20 years of experience developing policies and managing processes in the private and public sectors and is a subject matter expert in the field of risk management. Decker is also president of Decker Advisors, LLC, a firm she recently established to focus on framing complex national security problems in innovative ways and engaging stakeholders to develop efficient solutions. Prior to this, Decker was with Booz Allen Hamilton. She has advised the Federal Bureau of Investigation, the Department of Defense and the Department of Homeland Security on strategy and risk and has specialized in the threats stemming from weapons of mass destruction and in the vulnerabilities of critical infrastructure. As a researcher, Decker was an associate of Harvard's Belfer Center for Science and International Affairs. Her research has been featured at the World Economic Forum and to Congress. She is a member of the Society for Risk Analysis, the Institute of Nuclear Materials Management, the International Institute for Strategic Studies, and the 2013 ASIS Technical Advisory Committee for developing a national risk assessment standard. She currently serves on the boards of the Washington Foreign Law Society and of TexProtects, which works against child abuse and neglect in Texas. Decker holds an MBA from the Wharton School of the University of Pennsylvania, an MPA from the Kennedy School of Government at Harvard University, and a B.A. from American University. So You Think Nuclear Plant Liabilities Are Covered?